Truck Point is an authorized service and maintenance provider for PANAV, Schmitz, and Cargobull trailers, as well as Carrier cooling units. We also repair Volvo, Mercedes-Benz, or Renault trucks. 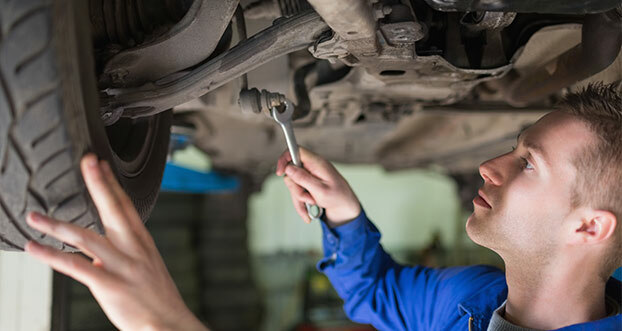 All work is performed by expert mechanics with a wealth of experience, so you can be sure our repairs are of the highest professional quality. Besides repairs, we also sell spare parts and facilitate complimentary services. Truck Point has provided high-quality maintenance and repair services for trucks and trailers of a number of global brands since 2005. Truck Point received international ISO 9001 and ISO 14001 certification in 2007. Our goal is to offer a high level of service that meets all demands for quality, compliance, and environmental regulation. Partnerships with our clients, excellent communication, highly-trained employees in an appropriate environment, and a focus on effectiveness and advanced technology are the tools we use to achieve this goal. You can read more about our approach in the management system policy section. We specialize in servicing Volvo, Mercedes, and Renault trucks and trailers and we are also able to repair and maintain trucks from other brands. 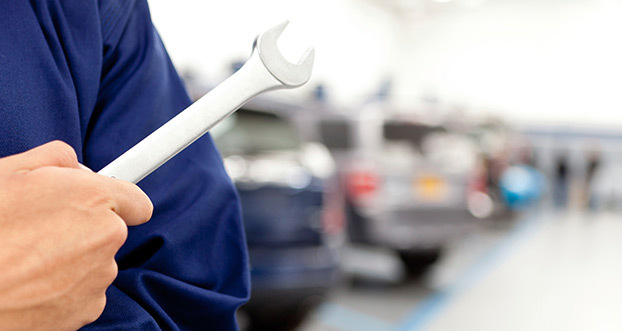 We provide regular maintenance inspections, post-accident and other repairs, as well as installation of accessories. We can also provide original and third-party parts. Make an appointment for your vehicle. We will contact you to confirm the appointment after receiving the request.